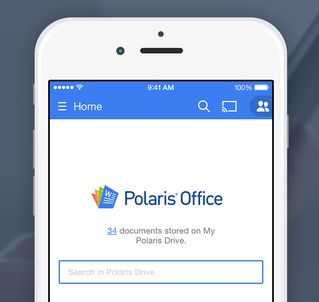 Polaris Office Tips: Open Documents from Gmail (iOS)! 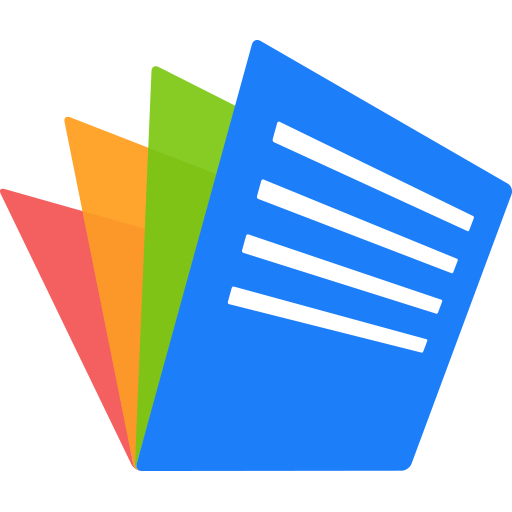 On Android, users are able to set Polaris Office as the default app for opening files such as PDFs and other documents from Gmail. On the other hand, iOS currently does not let users set Polaris Office as a default app for this function. However, it is still very easy to open your Gmail documents with Polaris Office on iOS and we’ll show you how!